Direct TV Archives - Horror News Network - The Horror News You Need! 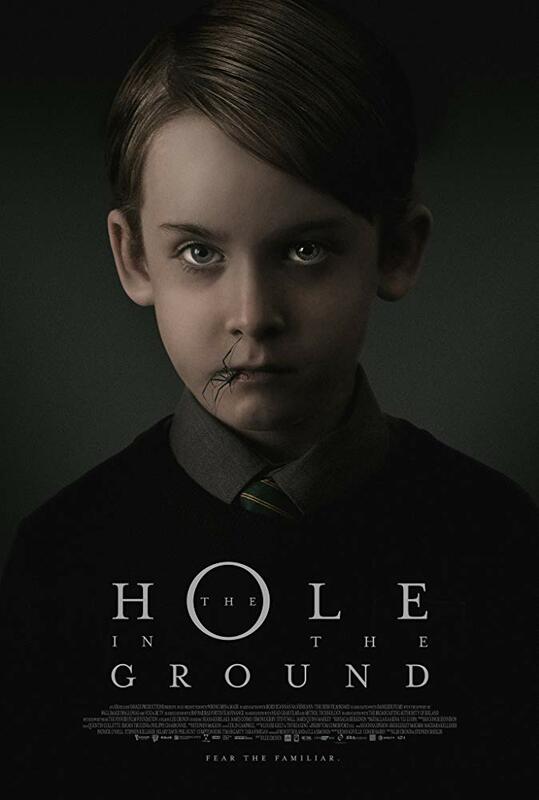 Direct from its Sundance Festival world premiere, Irish horror thriller The Hole in the Ground now has an official trailer. View the creepy video below.